Contained within The Blue Walnut is a unique cinema that has 23 tiered seats, an amazing 7.1 Dolby Digital surround sound system, an Electric 4.3 & 16.9 wide screen and a DVD & Blu-ray systems where films from the early 1900's through to the present day can be viewed. 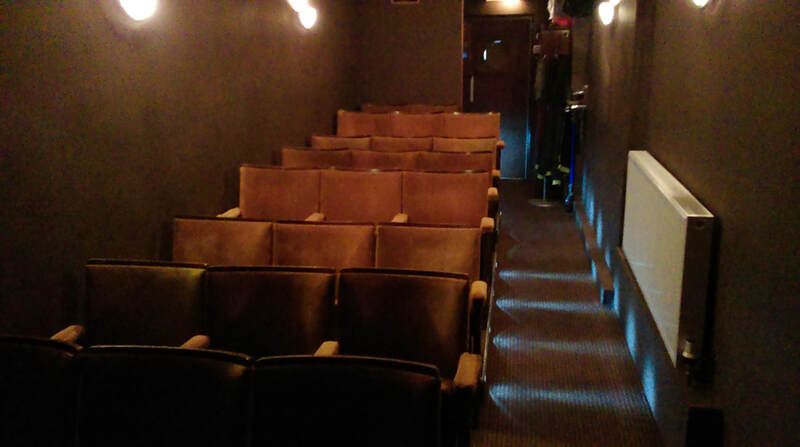 The cinema can be booked for private functions and parties, which includes a fully licensed bar and food if required. For several years the Blue Walnut has enjoyed hosting a vibrant Film Club. The Mickelodeon Film Club meets monthly to view and discuss the choice of films, as supplied by the members themselves. The club is currently looking for new members. Membership is by annual subscription payable in January, or on a pro rata basis through the year. 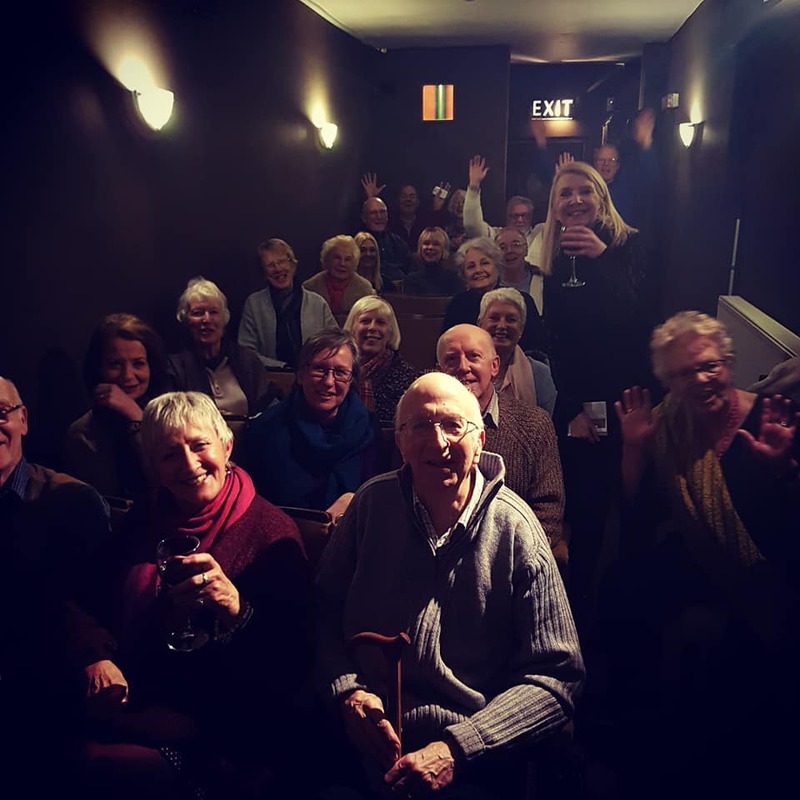 If you would like to join the Film Club or book the cinema at The Blue Walnut for your own private viewing or party please send us an email or call us on 01803 392522 or 07805877184. 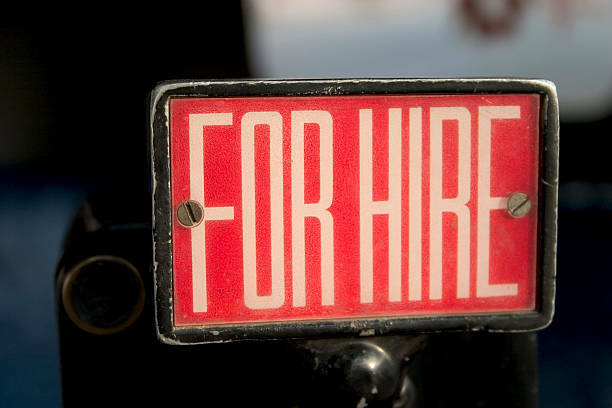 Alternatively please pop in as we are always happy to discuss your requirements in detail.